Members of The Dolphin Club may make reservations for either the Club House or one of the Gazebos on a first come, first serve basis. Book your party by contacting the Dolphin through phone or e-mail to reserve your space. 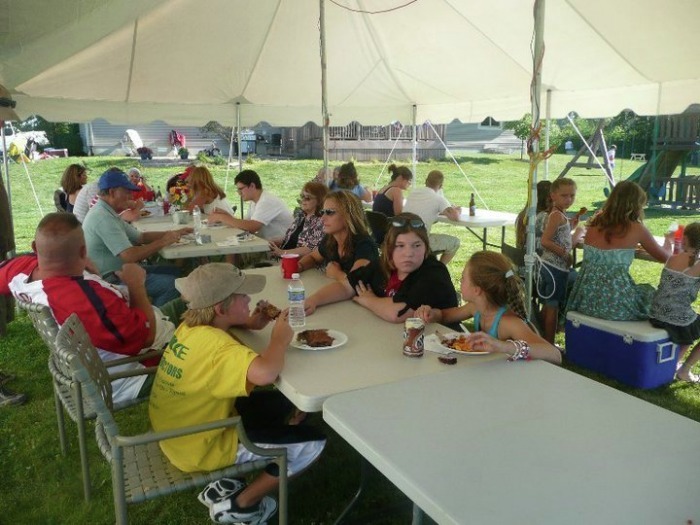 There is no charge for the reservation, just pay the current guest fee for all non members attending the party. It is only $7 for students and $9 for adults to come with a current Dolphin member to attend a day at the pool or a party held at the Dolphin. The Party rental is for 3 hours to set up in a particular area at the pool...then you may stay the day if you would like. 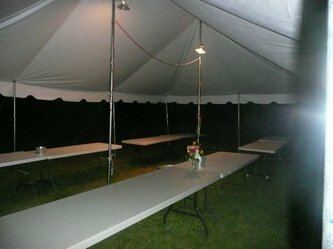 You may reserve either the Gazebo or the Club House. 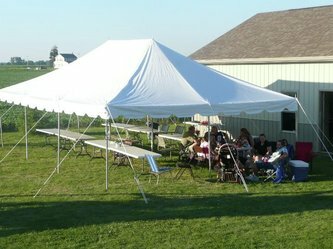 If you need a tent for up to 8 hours the extra charge would be just $100. Attached please find our Reservation Checklist on the type of services you would like to reserve for your gathering at the Dolphin. 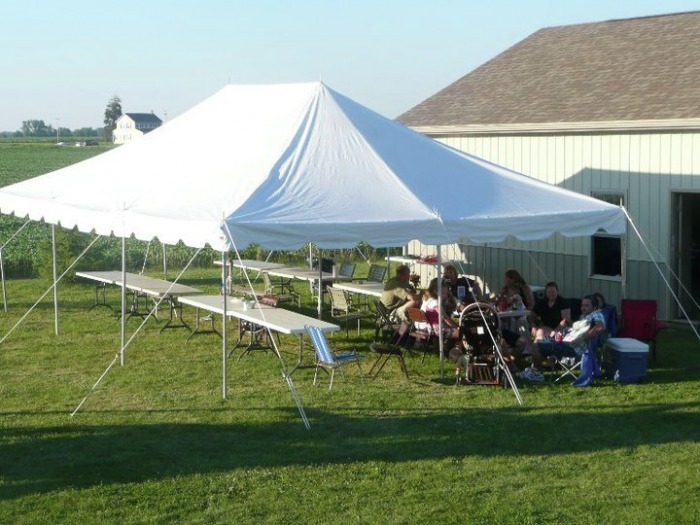 WE HAVE THIS 20X30 TENT AVAILABLE TO OUR MEMBERS FOR RENTAL. WE CAN SET IT UP FOR A FLAT $100 FEE. JUST GIVE US 24 HOURS NOTICE AND WE'LL HAVE IT READY FOR YOU.